Home » The Tony Robbins Blog » Career & Business » Are you a leader at work? We’ve been conditioned to think that to be a leader at work, you have to be in a position of power. But true leadership can come from anywhere. Because it’s not your job title that allows for great leadership, it’s the commitment to creating positive change in yourself and in others. Extraordinary leaders bring certainty into uncertain environments. That doesn’t mean that you have all the answers, but you do have the inner conviction that you can find the answer and move forward. The key is emotional fitness — a state of readiness. Having a capacity for humor, curiosity, compassion and creativity in a stressful environment will grow your flexibility and emotional strength. How well do you do in times of chaos? What is your capacity to bring that sense of certainty, creativity, vision and direction to times of uncertainty? ARE YOU OPEN TO GROWTH? True leaders understand their own capabilities and limitations, and use this insight to consistently challenge themselves to grow. How do you react to criticism and setbacks? A true leader sees them as an opportunity to improve as well as a challenge to prove themselves to others. Are you constantly trying to hone and expand your skills? Professional development is a key component of leadership, whether it means working on your communication tools, technical acumen, or trying something new altogether. When you are constantly striving to better yourself, you will be able to give and become more than you ever thought possible, defying the odds, setting a new standard and stepping up to create the future you want. DO YOU SUPPORT YOUR COLLEAGUES? A true leader is a great facilitator. Often, those in executive positions intimidate their colleagues with their title and power, taking the lead in a meeting or giving long speeches about their opinion. But successful leaders encourage others to voice their opinions. They are skilled at finding the greatness in others and support their colleagues perspectives, and they have no qualms with sitting back and hearing what others have to say. And if they disagree with what has been said, they vocalize their opinion in a constructive way, not putting others down, especially in front of others. Because a true leader understands that when people are rewarded for progress and honored consistently, their drive to become better increases as well. DO YOU EMBODY THE CORE VALUES? 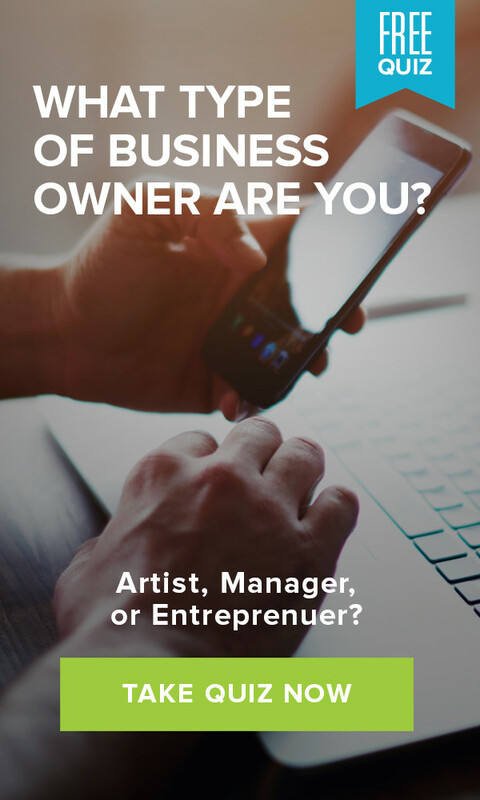 Are you an artist, manager, or an entrepreneur? What is your true gift? Discover the core of your business personality to fully leverage your talents.